LifeScience Plus partners up with AB Atoma to bring BloodSTOP products to Sweden. 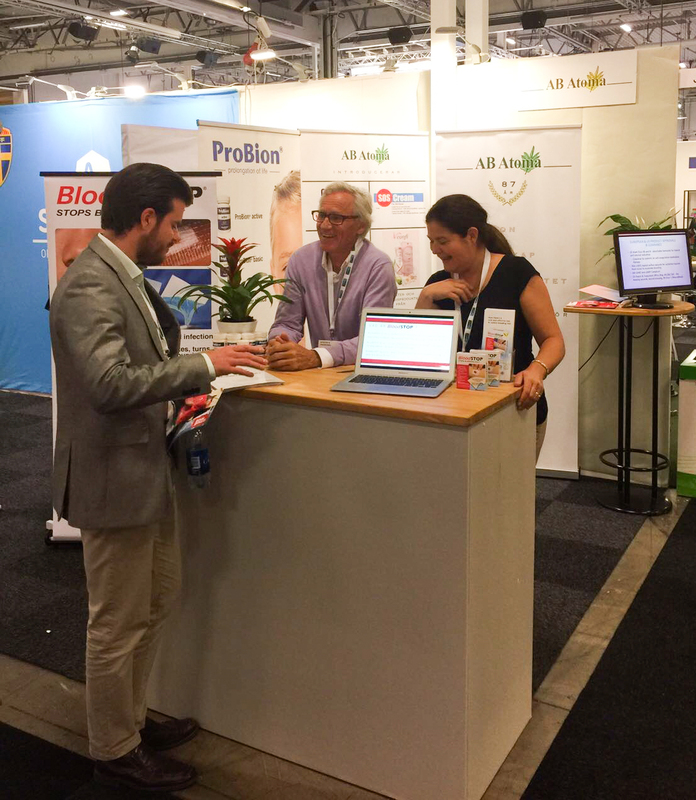 Many pharmacists and pharmacy buyers stopped by our booth showing great interest. 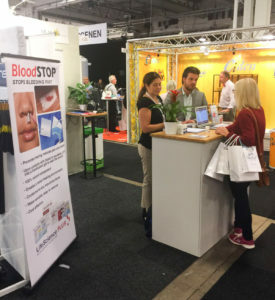 They are looking forward to October 1st, when they can get BloodSTOP in Sweden!